Flight Park Tandems with Eagle Paragliding are available year-round, and can be enjoyed by all ages. The flight park is our most consistent flying location. We can schedule tandem flights all day when Mother Nature is cooperating. 12:30 pm is usually the best start time. Each participant will get two flights from the top of the flight park. Passengers enjoy the views of the Pacific Ocean and Channel Islands to the south, and the Santa Ynez mountain range to the north. One of our prime coastal flying sites is within view, and a short 3 minute drive from the flight park. 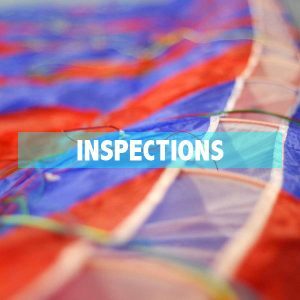 We can upgrade you to a coastal paragliding tandem flight for an additional $75 if the wind direction and velocity make the coastal flight an option. We are unable to schedule coastal tandems due to the difficulty in forecasting the possibility of appropriate conditions. Participants wanting a coastal tandem meet Eagle at the flight park where we evaluate the winds to see if the coastal upgrade is possible. Our probability of getting appropriate conditions to fly a coastal tandem is low. 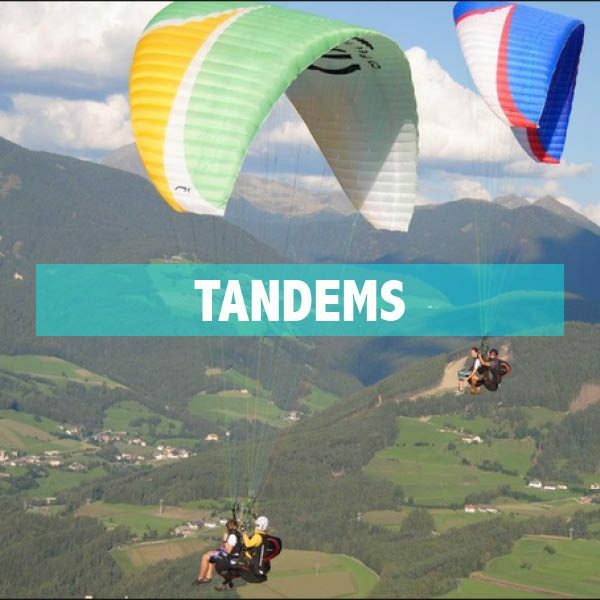 Mountain Tandems with Eagle Paragliding are available from September through May. The take off for these tandem flights are from two different launches in the Santa Ynez Mountains, which overlook Santa Barbara, The Pacific Ocean, and the Channel Islands. The launch we choose is based on current weather conditions, both launches are well above the city with amazing views. We are able to get anyone under 260 pounds flying with us on Mountain Tandems. 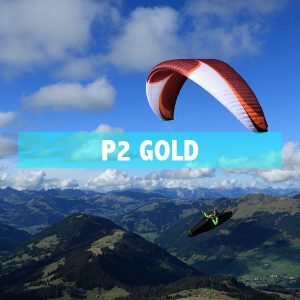 Mountain to Beach Tandems with Eagle Paragliding are available from September through May. 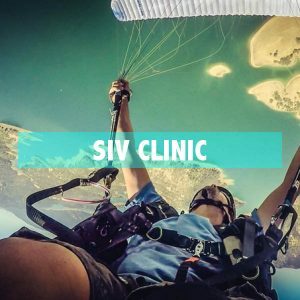 The take off for these tandem flights are from two different launches in the Santa Ynez Mountains, which overlook Santa Barbara, The Pacific Ocean, and the Channel Islands. The launch we choose is based on current weather conditions, both launches are well above the city with amazing views. We are able to get anyone under 260 pounds flying with us on Mountain Tandems. We are able to glide from the mountains to the beach if we are able to climb high enough in our local mountains. Landing on Santa Barbara’s sandy beach after climbing high in our local mountains is an experience you will never forget. 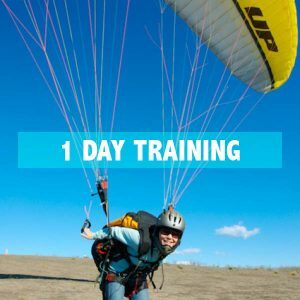 XC Training Tandems with Eagle Paragliding are available from September through May in the front country, and June through September in the back country. 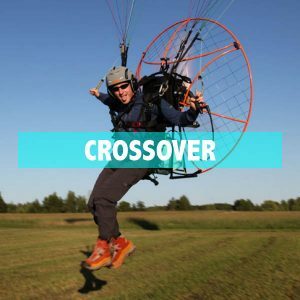 The Eagle team believes these educational tandem flights for certified pilots are the best tool for thermal and cross-country flying. What other sport allows you to be in the front row flying with a seasoned pro, giving you the opportunity to go beyond your own limits as a solo pilot. 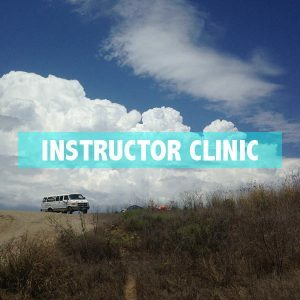 Pilots see tremendous growth in their solo flying after an XC training tandem with an Eagle Tandem Instructor.